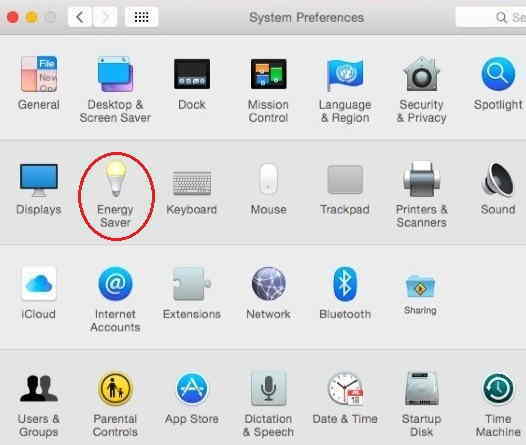 Many Mac users have the problem of low battery warning does not display on their Mac Notebook screens such as MacBook Air, MacBook Pro, and iMac, etc. 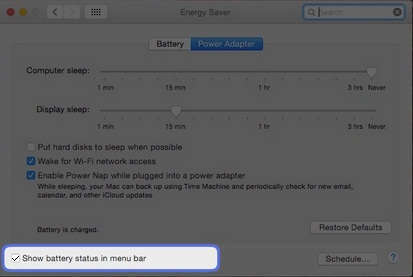 this kind of problem occurs due to disable Show battery status in the Menu bar of your System. Don’t frustrate the dear reader; I’ve way to solve that which is I’m going to share here how to enable battery status menu item in Macbook. Follow given steps; hope it’ll become easy to understand for you. This way allow for both, new OS X Yosemite and Mac OS X EI Capitan, macOS Sierra, macOS High Sierra. Here, tick into the checkbox to display the battery status menu item. That’s it. Now you’ll get a warning when your Mac battery drain level at least 15 to 10 percent Powers remaining. 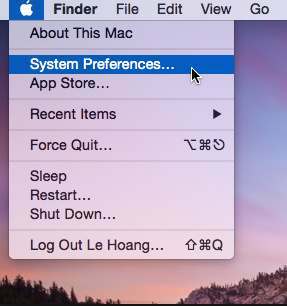 Your processer a step of Low battery warning does not display on Mac Notebook is complete here. Occasionally, Some Mac users have trouble, when Mac connected to power more adept up to a long time for full charge Mac battery, However, Mac Notebook battery not charges to 100%. And battery gives alert to stop charging between 93 to 99 percent. Indeed this performance is not a problem, but it’ll help you to the overall life of the battery. 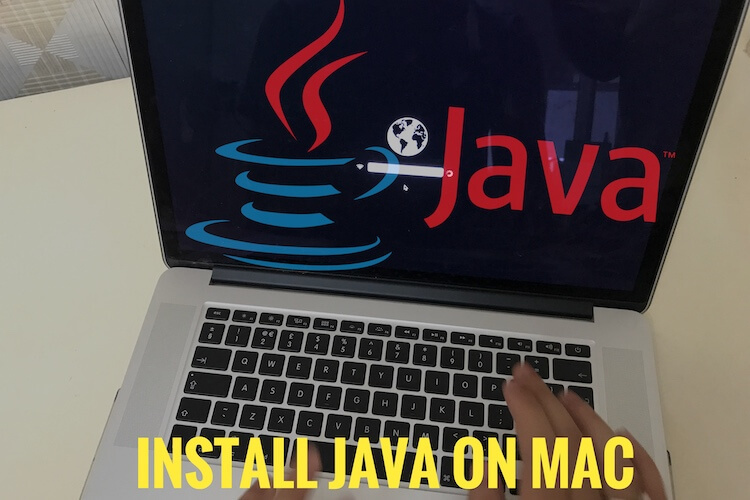 Let to know more, keep in connect with us daily, so that you can get something new update regarding Mac and iOS with every beautiful morning from our site. Wonder how to Tips & tricks, best apps for your iPhone. In the last please dear write comment and to know us how to seems you? This article on Low battery warning does not display on Mac Notebook. Like?